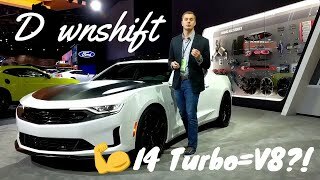 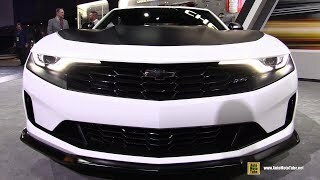 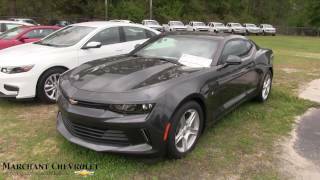 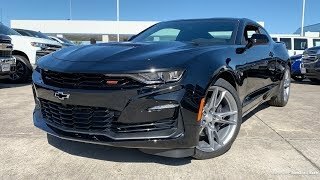 2019 Chevrolet camaro-The 2019 Chevrolet Camaro has four gasoline engine options, the first of which is a 2.0-Liter LTG Turbo I4 rated at 275 horsepower and 295 lb-ft of torque standard for the 1LS, 1LT and 2LT and as an option for the 3LT. 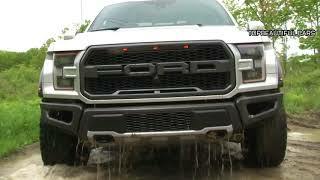 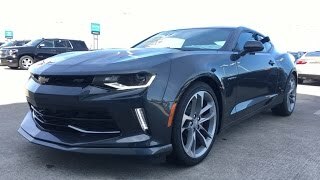 The six-speed manual transmission is standard on all trims. 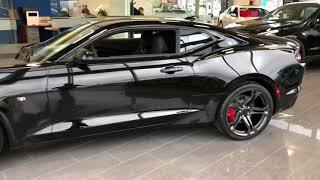 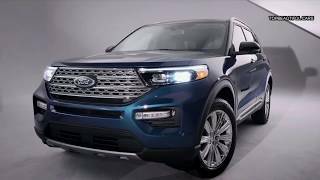 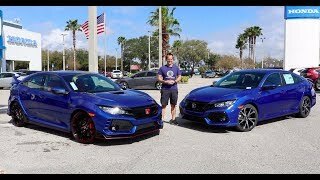 With the 3.6-Liter LGX naturally-aspirated V6 rated at 335 horsepower and 284 lb-ft of torque, optional on 1LT and 2LT trims and standard for the 3LT. 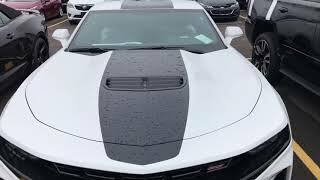 The eight-speed automatic is available on the LS and LT trims. 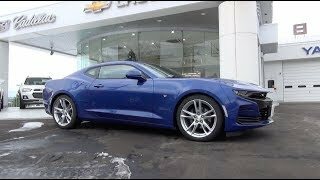 The 2019 Chevy Camaro is solely exclusive with rear-wheel-drive. 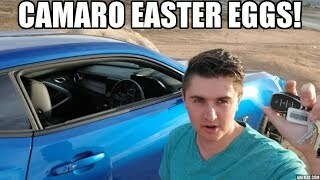 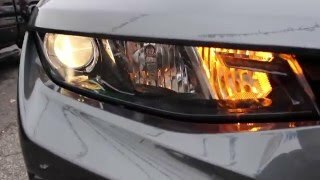 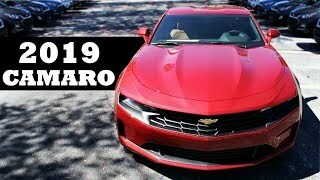 5 Features I BET You Didn't Know About The 2019 Camaro! 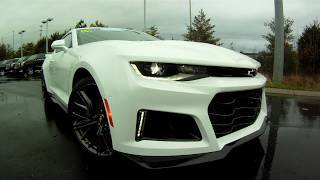 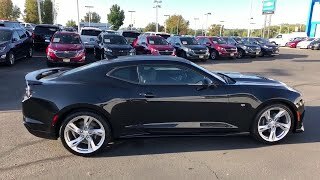 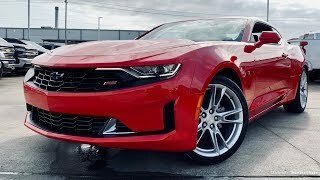 2019 Chevrolet Camaro Review | Modern Muscle At Its Finest?